Thanks! 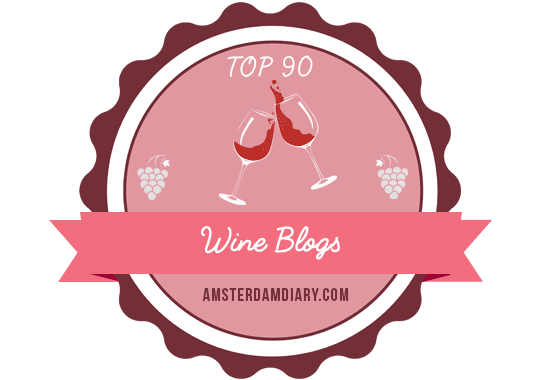 I wanted to do something different that just a wine review, especially since I’ve been a little quiet (except on Vivino)! Have you started reading the book yet? It’s a good read but it’s nothing like the movie. I’m at my crossroad…thanks for the post. I have not! I plan to read over my Christmas break. Good luck with your crossroad!